This year marked the launch of The Go Project at Jago, our own CSR initiative. We are proud to have assisted over 25 charities and non-profit organisations this year through fundraising, awareness building and PR workshops. 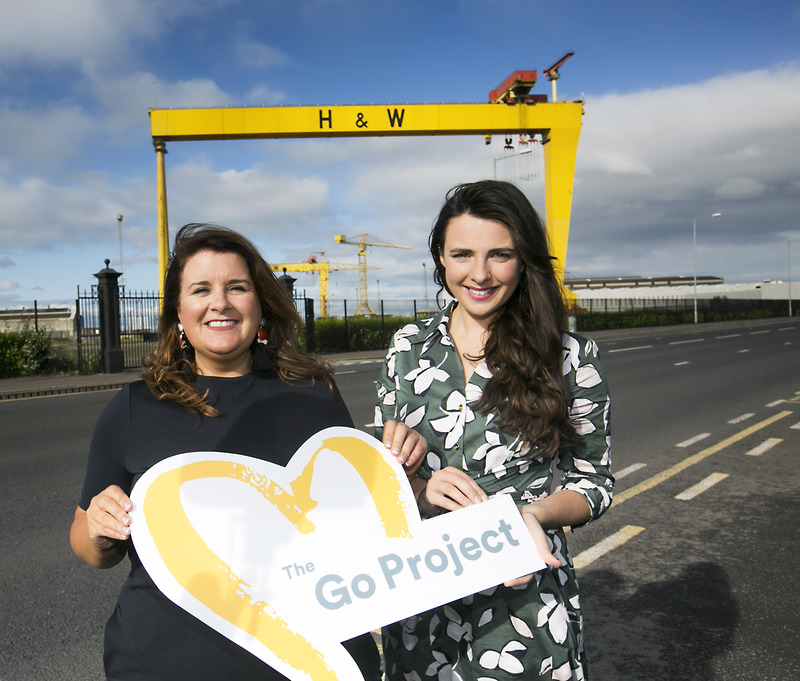 It is going to be a packed programme for The Go Project in 2018, beginning with a free workshop on Social Media in partnership with NICVA, the Northern Ireland Council for Voluntary Action, in February. The Go Project is part of Jago’s commitment to deliver communications that truly challenges and transforms brands, business, organisations and individuals. Please check back shortly for the date and timing of our February workshop or email anna@jagocommunications.com to register your interest and join our growing list of Go Project supporters. For more information on our CSR commitments visit our website and follow us on LinkedIn and Twitter.